The blogging community is hands down one of the best perks of the business. Bloggers helping bloggers-nothing better. If you ever want to find a community that is kind, uplifting, and encouraging…look no further than the blogging world. It’s true that blogging isn’t something you can conquer alone; hints, the joy and effectiveness of the community. All bloggers have been where you are and probably had the same struggles you have had or will have. There is no better way to learn than through other people. Not only is the community as a whole encouraging, but willing to help and give advice so that you and your blog can reach your full potential. Because bloggers, creators, and small business owners are all over the world, Facebook is a great way to connect and stay in touch with others in the business. Whether you are a blogger, photographer, or small creative business owner- these groups are here to help YOU! These Facebook groups have helped both my confidence and my actual blog improve by leaps and bounds. I am only going to mention a few of my top favorites; but there are literally hundreds of groups to help. Each group has a specific purpose. Some are geared to just working on Instagram, some just Pinterest. And there are some that are overall just helpful groups where you can share ideas, get info, and do some reciprocation on social media posts. I’ll break these into two sections: specific task and overall community groups. *Each group has their own set of rules and guidelines that help the groups run smoothly and efficiently. Most have a pinned post at the top with all the info you need. These are closed groups that take new people but you might have to answer a question or two first, totally worth it. 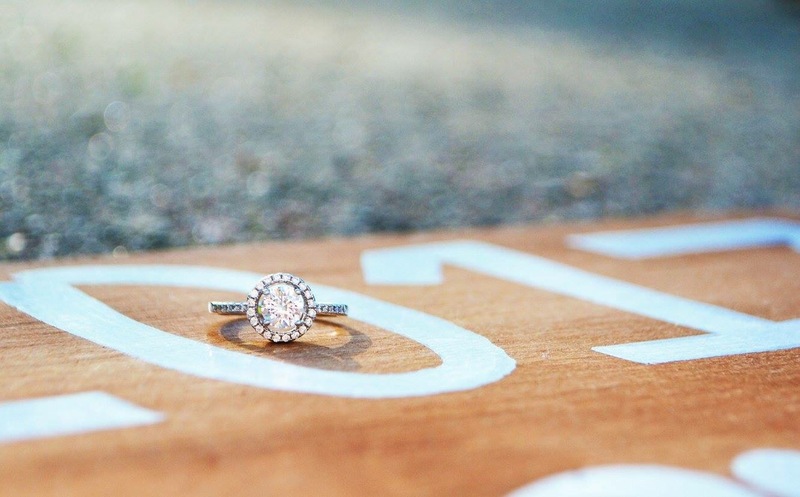 Instagram Bosses is all about Instagram engagement. They do daily threads such as insta-comment or insta-like; sometimes, they do a Facebook or blog comment thread but Instagram is their main focus. I will say with most of these groups- full reciprocation is required and usually checked. (I hate that it has to be a requirement because the point of the blogging community is to help others and get some help in return- you’d think it would be common sense). Just remember that you want them to reciprocate on your posts so we should do the same thing for them. The admins are very good about making sure the accounts are wholesome creative business accounts. So you normally don’t have to worry about the kinds of accounts you’ll have to interact with. My Instagram has grown because of this group and I am so thankful for it. This is IG Bosses sister group and currently in a testing period but I am praying it stays in use! I have gained 100+ Facebook page likes just from a few threads from this group. It runs just like IG Bosses does- same rules same methods just on Facebook. 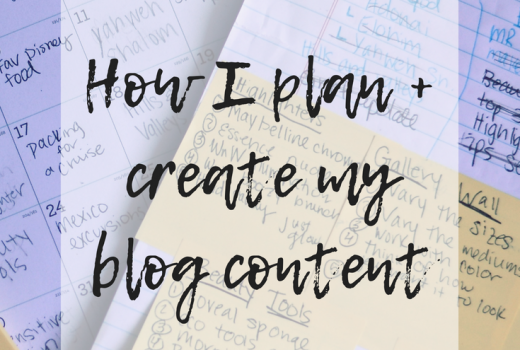 I have been loving this group and I hope it continues to grow because I know it can make a difference for many bloggers. Most of the threads have a number cap on them so they are easy to finish- it doesn’t take much time! And you’re giving a favor for a favor. I have “met” hundreds of people all over the world through both IG and FB Bosses. I only recently found this group but I have been enjoying it. From what I have seen, they have a wide range of threads including: FB page like, click-through, Pinterest repin, and more. I really enjoy this group because it is a wide variety of people-it isn’t a specific group only. A good amount of the members of the first two groups I mentioned are photographers but this group is much more diverse in what kind of “creator” business they are in. I really enjoy their page like threads as well as their Pinterest repin threads. I will say some of the reciprocation is a little slower than the first groups I mentioned because they don’t hold a strict closing time. But they are still helpful and I get quality reciprocation. Group boards are a big thing on Pinterest and this group is a great place to find new boards to join. Instead of having to search through many different groups or conversations, Pinterest Group Boards is a central place for people to post group boards you can join. Within an hour I was able to join a handful of great group boards that are already helping my Pinterest to grow and bring in more traffic. BWH has daily social media threads including Instagram, Twitter, blog, and Pinterest. You only have to reciprocate on 5 other members posts- but more is always welcomed! This group is a great mix of encouragement and reciprocation. Each day has a theme discussion thread where we can ask questions, talk about our goals, and get to know each other more. It’s a lovely group of ladies who come together and help each other out. I love this community! Attention all beauty bloggers, this is the group for you! If your blog/youtube channel is all about makeup and all things beauty- I highly suggest you join BBF! Over 3,000 beauty lovers to get to know and learn from. This group does threads but its main purpose is community and education. I have “met” some sweet blogger friends who love lipstick as much as me! It’s nice to have a central group where I can come to get beauty advice from now and then. My sweet blogger friend Sheila created this group with one goal: help us bloggers out! 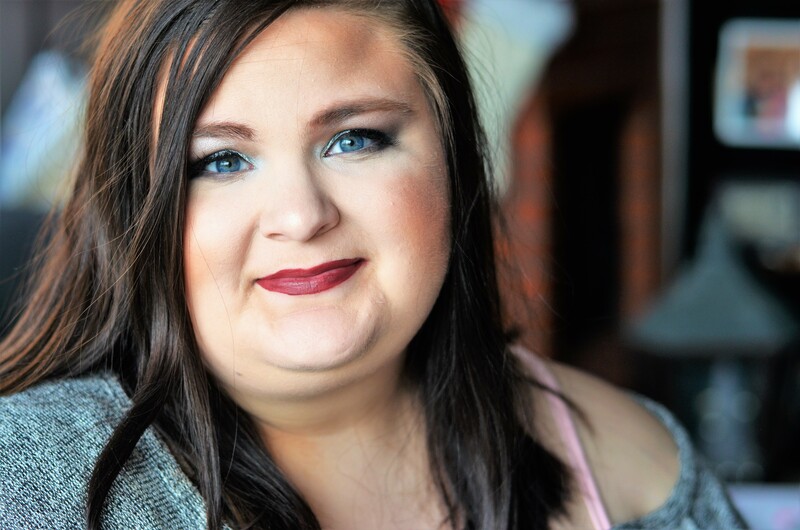 She has some of the best advice out there to help boost your blog up another level. This group has threads that help our social media, our blogs, and giving/discussing advice. I’ve only been in this group for a few weeks but I have already benefited from it greatly. This group is really helpful for anyone really wanting to step up their game and learn. Growing your blog isn’t an overnight thing and this group is a big help to getting you started. This was my first group I joined when I started getting serious about blogging. Their tagline is “a space for women who love Jesus, who love blogging, & love community” there is nothing more perfect than that. Peony Project is focused mainly on community; they have some social media threads but it’s more about learning from each other and growing together. I love the encouraging feel and helpfulness of this group in particular. Are you a blogger? Have you joined any of these groups? I’d love to hear about your favorites! These are great suggestions! Since I am just starting out I am looking to get involved with more groups and communities. Thank you!! Thank you for this list! I have loved Blogging with heart, but I’m excited to try a few others, too! It’s always great to find encouraging and supporting groups. Thanks for sharing the ones you’ve enjoyed and find helpful! Thanks for the tips!! These groups have helped me so much! It’s so nice to help each other out. Community over competition is the best! I am a part of Instagram bosses and it’s been so great for growth! This is a great list, looking forward to checking out the rest! Thanks for the tips! Love Blogging with Heart and I’ll have to check out the Pinterest groups you mentioned too. This post was SO helpful! I’m trying desperately to grow my pinterest for an overall big goal of mine and it’s HARD haha. 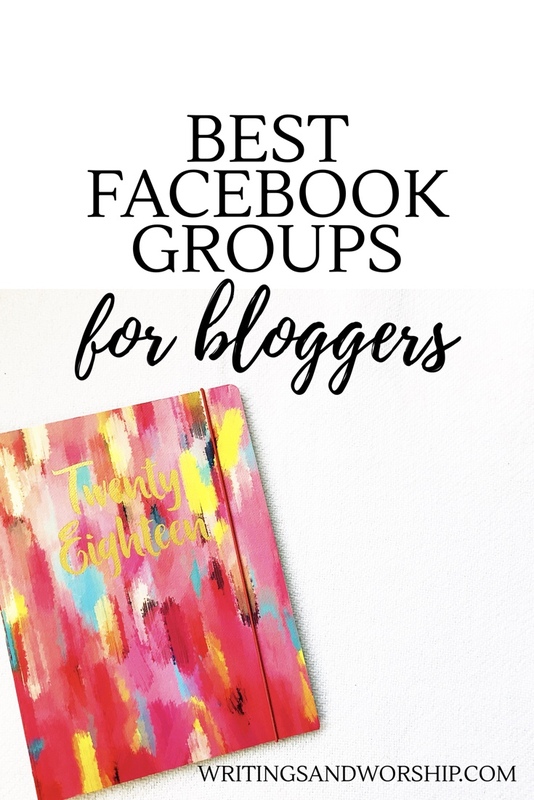 Thanks for sharing these groups and platforms to help support and encourage bloggers. I enjoy using Pinterest Group Boards. These are awesome! I am really hoping to get into more blogging and will absolutely look in to joining these groups. Great tips! They’re honestly such a big help! Thanks so much for sharing these groups!’I seriously just went a requested to join about half of them! Oh good! I hope you like them!! This is great! I am in a couple of these, but am definitely excited to join some new ones. Thanks for sharing! Yes I love them! Such a great help! Thanks for all the helpful information! Always great to know whats out there! I requested to join a ton of these groups! Thanks for sharing. Blogging With Heart is ne of my favorite groups! Insta Bosses has been a GAME CHANGER for my blog! Thanks for sharing all of these! Yes, same here!! Thanks for stopping by! I love these. Blogging with Heart is SUCH an awesome group be to a part of. It’s definitely one of my favs! I’ve been looking for some Pinterest group boards to join, so thanks for sharing! I can’t wait to check out some if these groups! I’m looking for groups to engage with others and grow my blog!